Unique idea in hair pins. The tips have round, smooth ball ends. 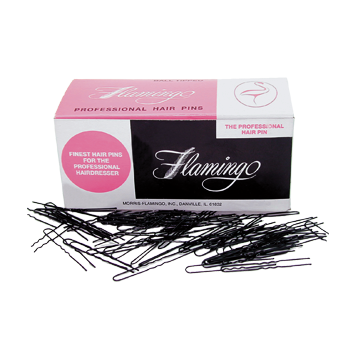 They are easy and gentle on the scalp and fingers. They glide easily and hold firmly. Made of specially selected steel wire. Packed in one-pound boxes. 50 boxes per case.